Jaco’s focus area is tax compliance and administration, with dispute resolution being an integral part of it. Although Jaco’s primary passion is for taxation, he also serves a wide variety of clients with auditing, accounting, secretarial and consultation needs. 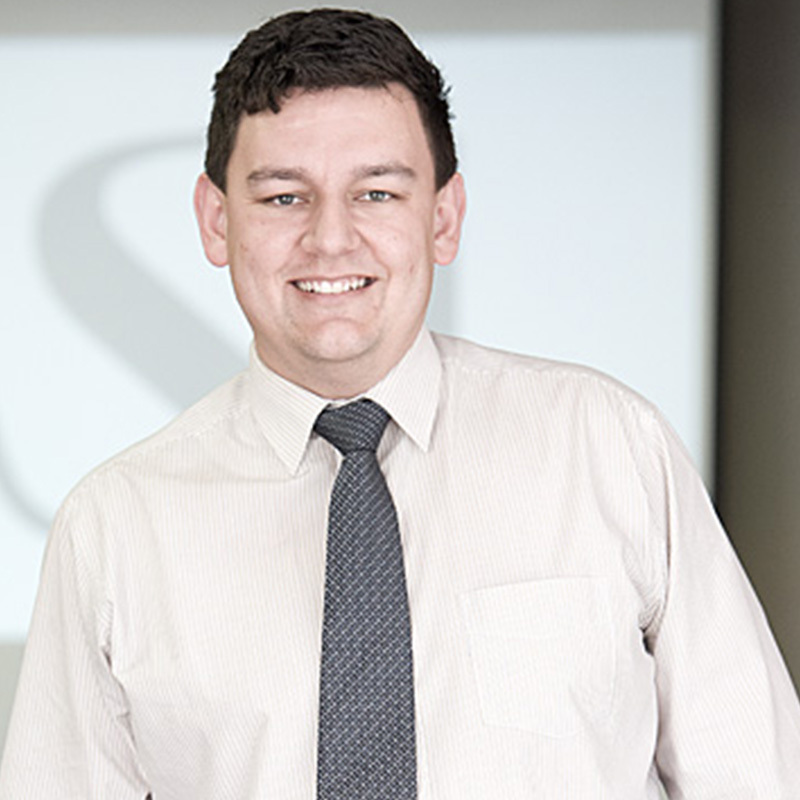 After gaining experience as a financial manager with the legal firm Heyns and Partners in Cape Town, Jaco joined ASL in 2011 as an audit manager. In January 2013, he was promoted to associate with his primary responsibility being the Tax Department. He was appointed as a director in 2014. Jaco obtained his BCompt and a Hons BCompt degrees from Unisa. He did his articles with Diemont, Zimmerman & Bolink in Polokwane and qualified as a chartered accountant in 2010. Having completed the Advanced Programme in Taxation during 2014, he is well equipped to fulfil his leading role in his field. He completely synergises resource taxing relationships via premier niche markets. He also professionally cultivates one-to-one customer service with robust ideas.